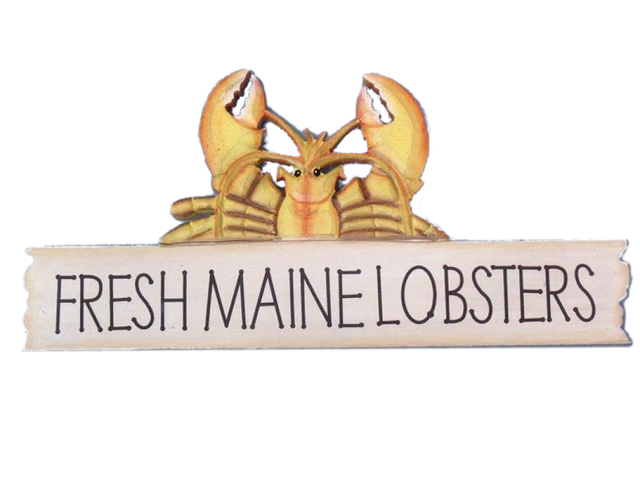 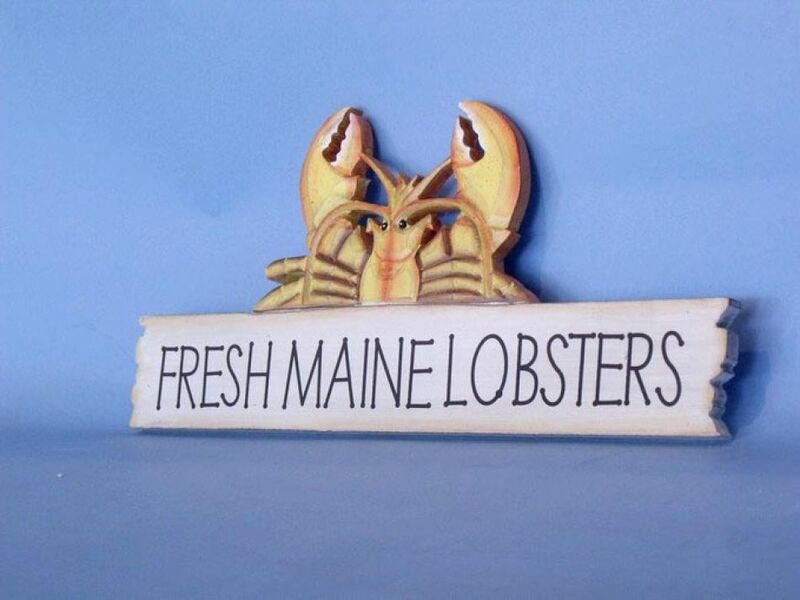 Wooden Fresh Maine Lobster Sign 17"
This Wooden Fresh Maine Lobster Sign 17" is a great addition to a beach themed home. 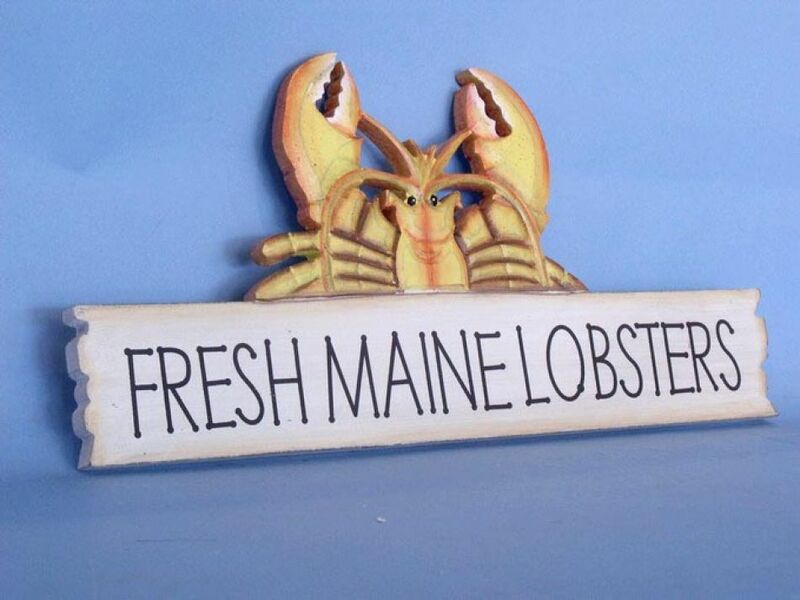 Perfect for welcoming friends and family, or to advertise a festive party at your beach house, bar, or restaurant, this sign is sure to brighten your day. Place this beach sign up wherever you may choose, and enjoy its wonderful style and the delightful beach atmosphere it brings.